The Halo Insider Program is the new way Halo fans and community members can partner with 343 Industries to improve our games, products, and services. As a Halo Insider, you’ll have the opportunity to regularly provide feedback and insights that help shape and inform current franchise initiatives and the future of Halo. You will also be given exclusive opportunities to participate in public flights of in-progress Halo game releases and provide feedback to the development teams. Halo Insiders who choose to opt in to console or PC flighting will be considered for early access play sessions with in-development Halo games. 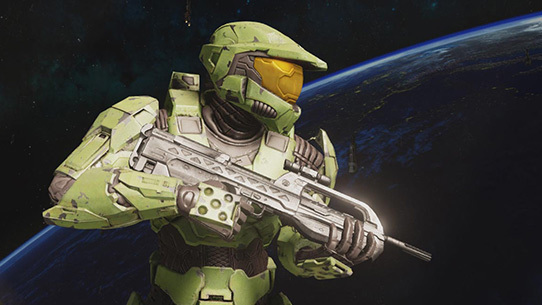 Every improvement to Halo: The Master Chief Collection over the past year was the direct result of Insiders participating in flights and sharing feedback to the development team. Each public flight has specific goals, meaning not all Insiders will be selected for every flight. To increase your chances for selection, make sure your Halo Insider settings are complete and accurate. And remember, you can always come back to update your settings or opt out of the program. 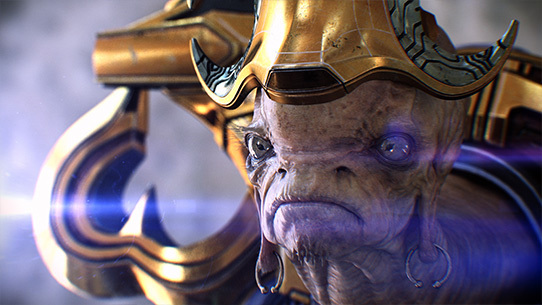 Halo Insiders provide ongoing community feedback by sharing their thoughts and perspectives with the team at 343 Industries via periodic surveys. 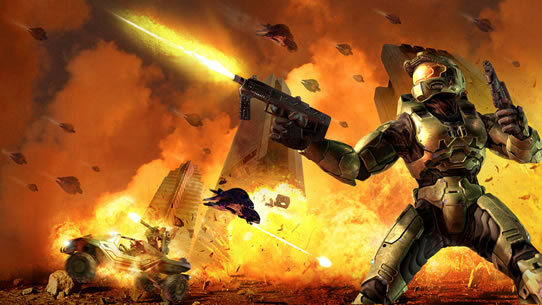 Over the years, these surveys ( formerly part of Halo Community Feedback Program or “HCFP”) have provided invaluable insights that helped inform everything from in-game weapon tuning and playlist updates to future consumer products and merchandise roadmaps. Halo as a game and franchise doesn’t exist without its passionate fan base and we look to our community to ensure that your input is at the center of everything of we do. Have questions regarding the Halo Insider program, surveys, or procedures? You can read up on the most frequently asked questions here on Halo Waypoint in the Halo Insider forum. 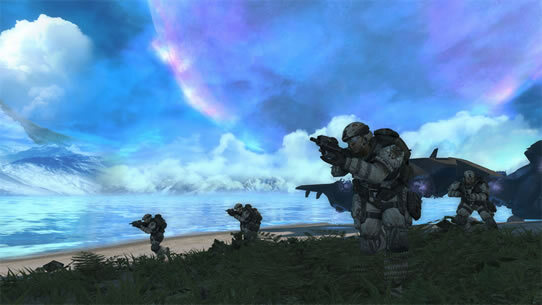 This forum is also a great place to pose questions and connect with other members of the Halo Insider community. Over time we’ll pin and share important Insider information here in the same forum so stay tuned!